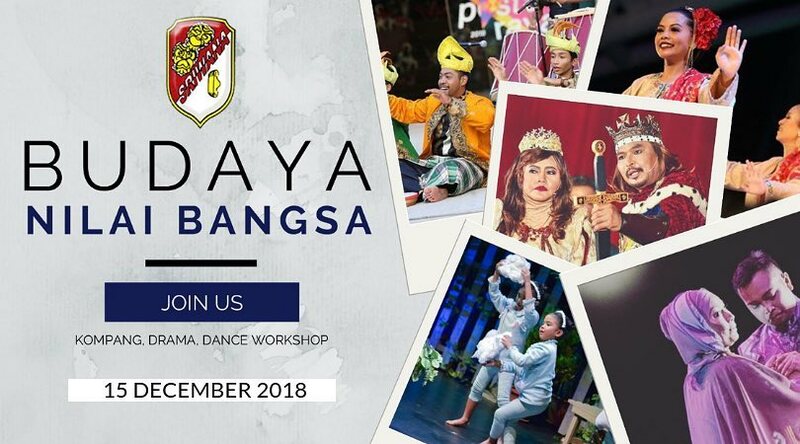 Pendaftaran untuk pengambilan ahli baru Sriwana 2019! 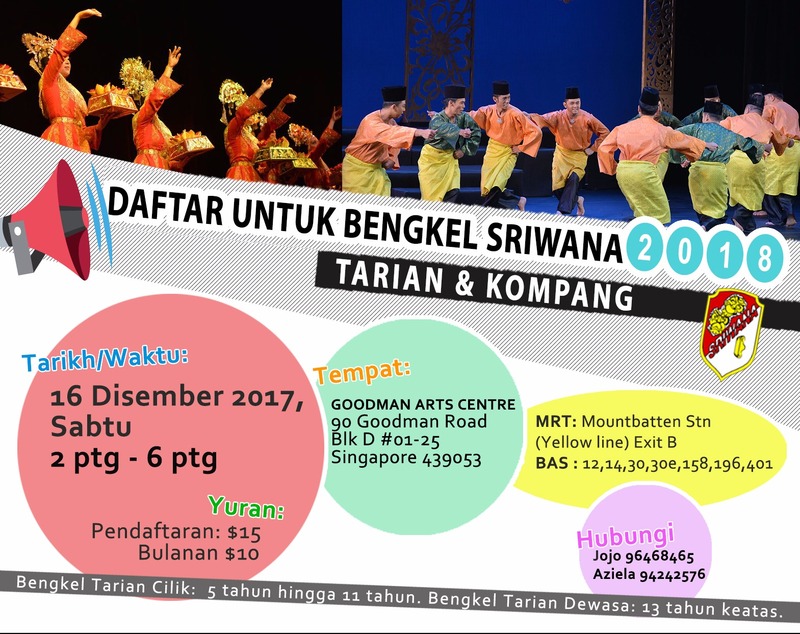 Come and join Sriwana, alongside several other local dance groups in the annual Muara Festival organised by Era Dance Theatre. This..
Kami membuka pendaftaran Bengkel Tarian dan Kompang Sriwana..
SUARA tells a story of a woman who dreams of a happy marriage. After marrying an ideal man and giving birth to a child, she faces a harsh.. 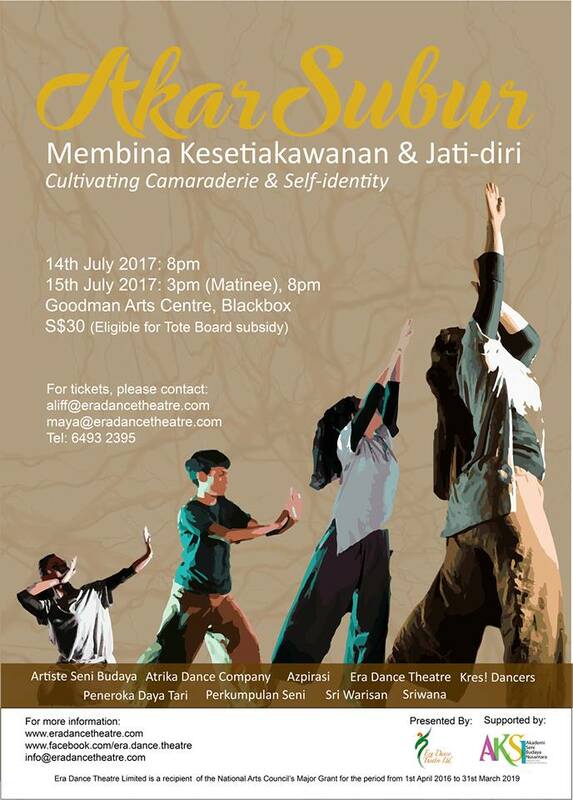 Calling all dynamic and passionate individuals who are keen to learn more about the traditional Malay dance as well as kompang! Sriwana..
Variasi Performing Arts presents “Malam Di Atas Pentas”, featuring performances by fellow performing groups like Sriwana, Orkestra..
Mark your calendars everyone! Himpunan Serumpun, presented none other than Nadi Singapura, is back for its third run, with a new line-up..